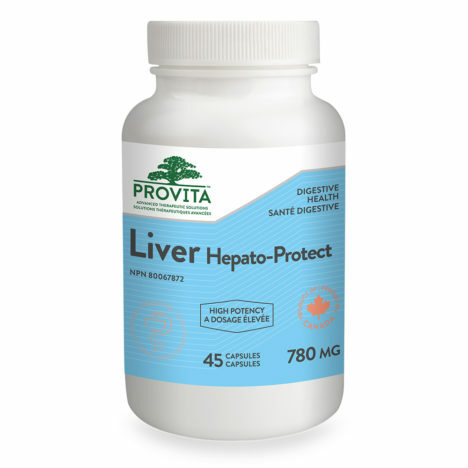 Provita Nutrition Liver Hepato-Protect is the most complex and potent product on the market which contains 5000 mg Thistle (Silymarin) per capsule! 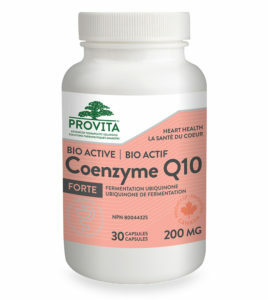 Liver Hepato Protect is an exceptional product made in Canada by Provita Nutrition. The liver has many functions. 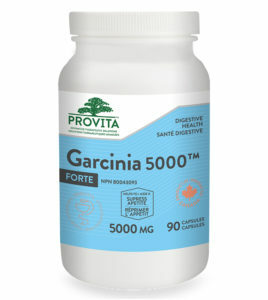 Some of the functions are: to produce substances that break down fats, convert glucose to glycogen, produce urea (the main substance of urine), make certain amino acids (the building blocks of proteins), filter harmful substances from the blood (such as alcohol), storage of vitamins and minerals (vitamins A, D, K and B12) and maintain a proper level or glucose in the blood. The liver is also responsible for producing cholesterol. It produces about 80% of the cholesterol in your body. Liver diseases change the way the body uses nutrients from food. Nutrients include carbohydrate, protein, fat, vitamins and minerals. Some people with liver disease may not get enough nutrients and lose weight because of these changes. Sometimes liver cells get damaged from toxins or alcohol, in which case repair action is needed. Silymarin is well known for hepato-protective and detoxifying effect. Provita Nutrition LIVER Hepato Protect contains the maximum possible therapeutic dose of 5000 mg of powdered extract of thistle (Sylibum marianum). The Globe Artichoke (Cynara cardunculus) is one of the most efficient detoxification and regeneration agents for both liver cells and gallbladder. 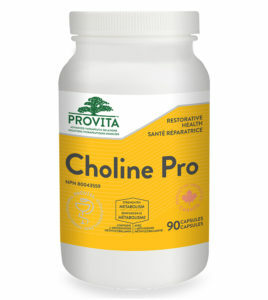 It also stabilizes liver cell membrane and ensures production and bile flow. Dandelion (Taraxacum officinale) is known to have a beneficial effect on the gallbladder. Provita Nutrition & Health Liver Hepato-Protect™ is an orthomolecular formulation both unique and complex, targeting the nutrition, regeneration and effective detoxification of the liver. • Fennel seed for ensuring the elimination of toxins stored in the liver fat tissue. Liver is a gland, and it’s also the largest one in our body. The liver performs over 500 different functions including fighting off infections. Enzymes are energized protein molecules essential for the digestion of food, brain stimulation, tissue, cell and organ repairing and generating cellular energy. Even though they are a catalyst for many biochemical reactions they do not change or get consumed in the process. 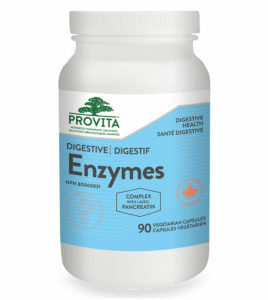 Provita Nutrition Digestive Enzymes contains a blend of high potency digestive enzymes needed to digest protein, fat and carbohydrates and, which has enteric coating, a feature that guarantees the nutrients are well utilized by the body and not wasted. 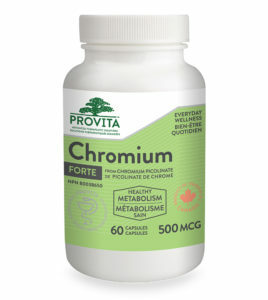 Provita Nutrition High Potency Chromium Picolinate is an essential trace mineral necessary for the metabolism of sugars and the control of blood glucose. This herb has a long history of use in Chinese traditional medicine as an immune boosting supplement and normalizer for glandular function. 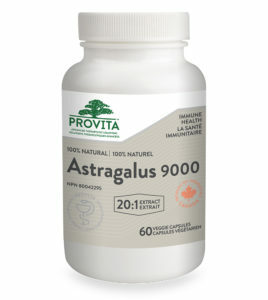 Containing 450 mg Extract 20:1 per capsule, Provita Nutrition Astragalus is the most potent Astragalus on the market!